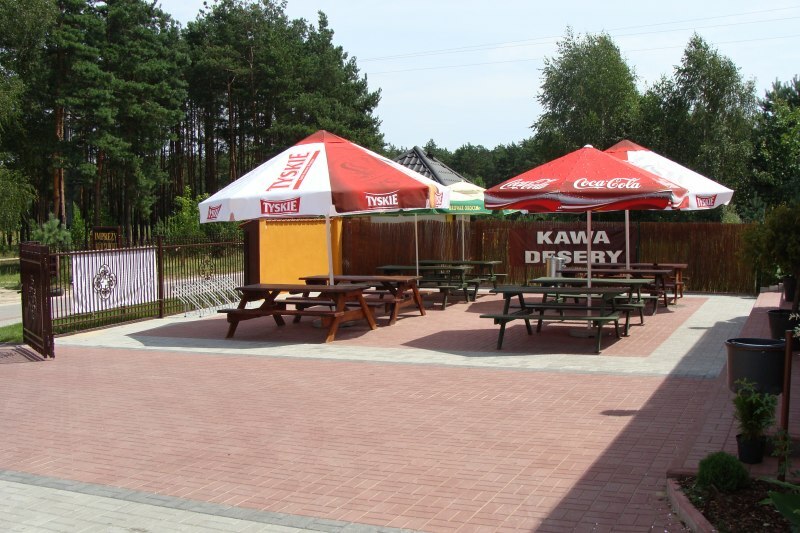 "Zajazd Master and Margarita" is situated in the town of borides of above the water approximately 10 km from Kielce. The building is located directly on the main beach from the village. The area around the object is fenced and monitoring inside and outside. 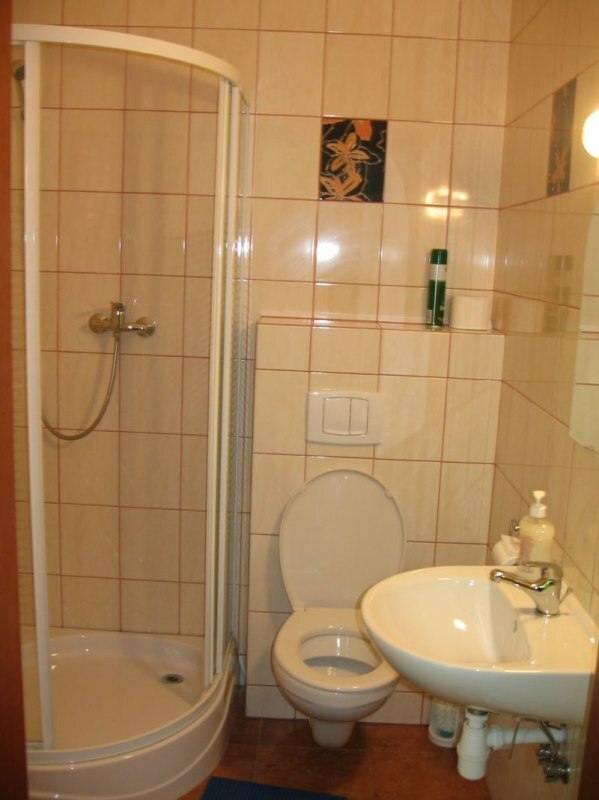 To our guests disposal are 4 rooms, 2-3 personal, each with bathroom, TV and access to the Internet. 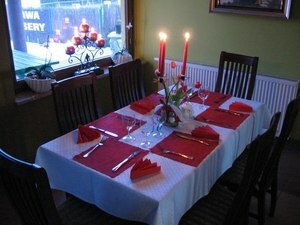 we are prepared to support corporate events and intimate in the family circle. You are welcome THROUGHOUT THE YEAR!!! Borides of - the village in Poland situated in the province of Swietokrzyskie, in Kielce, in the municipality of Daleszyce. In the years 1975-1998 town belonged administratively to in Kielce. 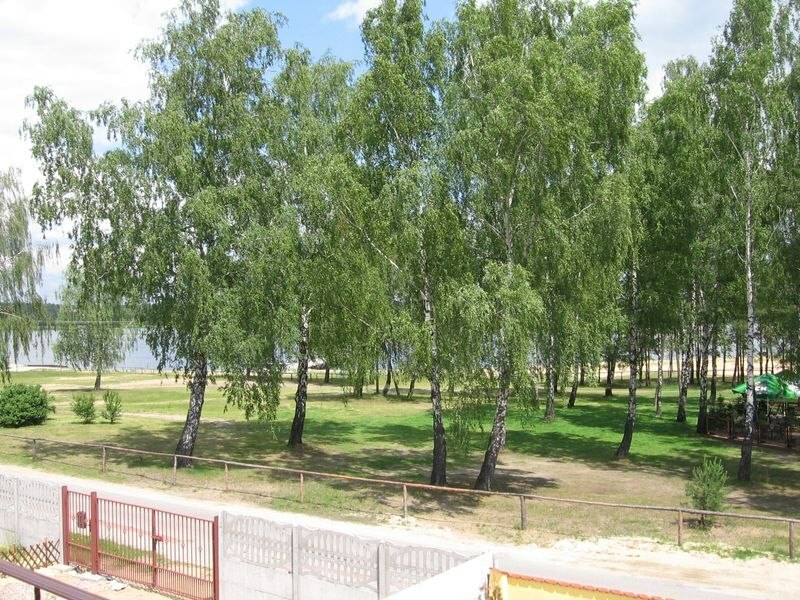 In Borkowie are unique bend of the river and the old pine forests. 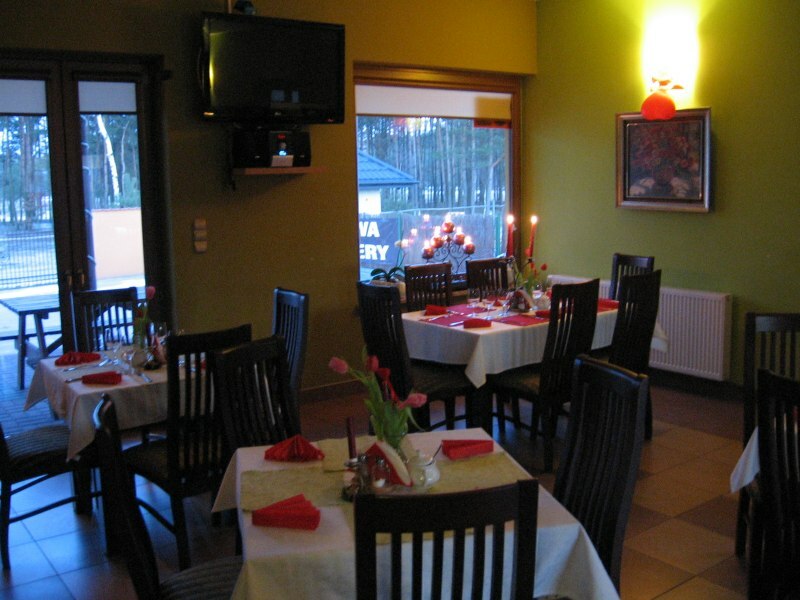 Borides of is one of the favorite resorts of Kielce residents and the surrounding area.